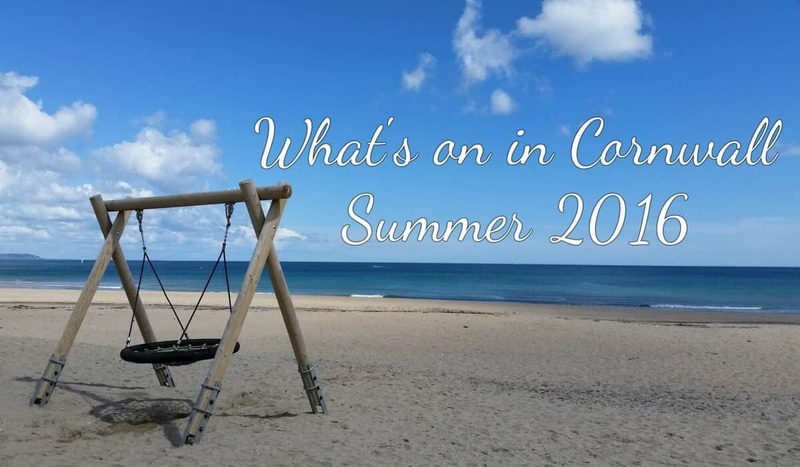 My guide to what’s on in Cornwall for summer 2016 – June, July and August events. There’s a Dinosaur Uprising at the Eden Project near St Austell. With interactive dinosaurs walking around, story telling, dinosaur themed activities and more. Pop to the Eden Project website for more information. The Lost Gardens of Heligan near St Austell have den building, marshmallow toasting and more this summer. Check out the Heligan website for more information and read my Lost Gardens of Heligan post, if you want to see what else is there. The dinosaur trail is ready for adventurers at Paradise Park near Hayle this summer. We’ve been there and done the Paradise Park trail before. If you would like more information including how to get there, pop to the Paradise Park website. Every Monday apart from the week commencing 8th August. Beach waste art from 10.30am – 11.30am on Fistral Beach Newquay, this is being run by the Rick Stein restaurant. Create a giant piece of art on the beach using only beach waste and items from the seashore. Collect shells, driftwood and beach waste and turn them into something a lot prettier. Every Tuesday there will be a fireworks display at Lands End once it gets dark. Every thursday apart from the week commencing 8th August. Volleyball and rounders on Fistral Beach Newquay 6.30pm – 8pm. Giant family game of volleyball or rounders on the beach. 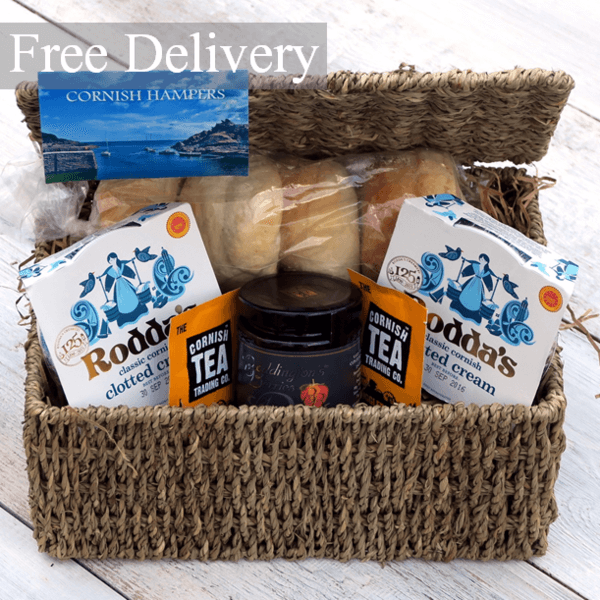 Run by Rose Johnston, Cornwall Sports Partnership along with Rick Stein. 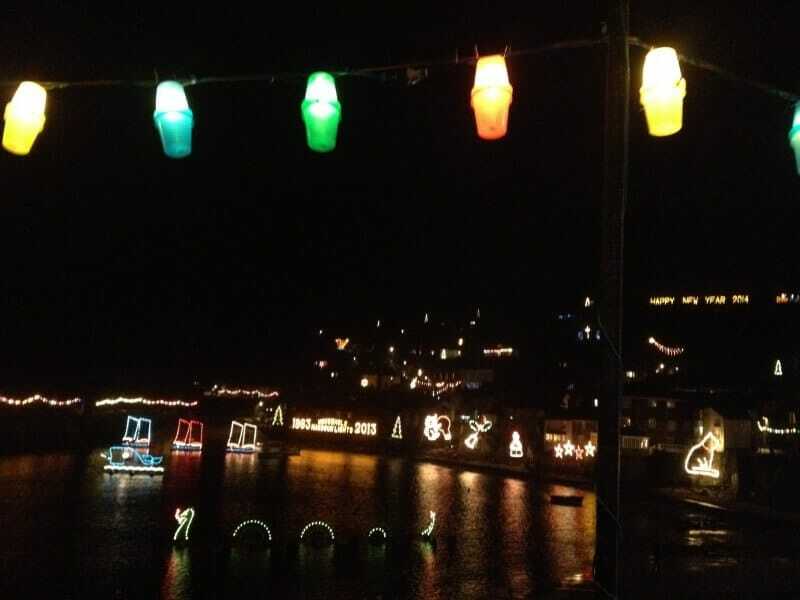 Every Thursday night there will be fireworks at Lands End once it gets dark. Run by Cornwall Library Service along with Rick Stein. There will be Minions at Flambards near Helston for a Meet and Greet at 12 and 2pm – don’t forget to bring your cameras! Check out the Flambards website for more information. Fancy doing something a bit different? Bodmin Jail have their After Dark tours… are you brave enough to be in the jail late at night? 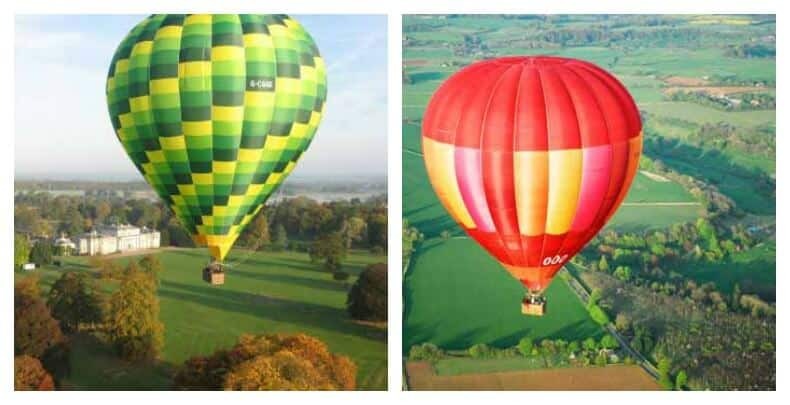 Tickets £110 per person including a 3 course meal, £20 gift voucher for use in the gift shop, souvenirs from the night, signed certificate, voucher for discount on return visits, unlimited tea and coffee on the night and a free family pass for a day visit of the attraction. Pop to the Bodmin Jail website for more details and a full list of available dates. Falmouth Week means there are lots of events going on in Falmouth. Check out the Falmouth Week website for a list of what’s on and extra information. There will be firework displays at Flambards near Helston. Check out the Flambards website for more information. There will be Teenage Mutant Ninja Turtles at Camel Creek near Wadebridge, appearing at regular intervals during the day. For more info and other events pop to the Camel Creek website. There will be a tribute Robbie Williams act at Flambards in Helston, along with a fireworks display. For information on timings and pricing etc pop to the Flambards website. Penlee Park Theatre in Penzance will be showing a performance of Hamlet at 7.30pm to commemorate the 400th anniversary of Shakespeare’s death. For more information and pricing pop to the Penlee Park Theatre website. It’s Children’s Day at Land’s End with Meet and greet Shaun the Sheep characters at regular intervals throughout the day, learn how to make a clay Shaun the Sheep with a genuine Aardman model maker, live magic, bouncy castles, face painting and more. Followed by the fireworks when it gets dark. Pop to the Land’s End site for more information and more events. Prickles and Paws Hedgehog Rescue will be holding a family fundraising day on Friday 12th August at Camel Creek Adventure Park near Wadebridge between 10am and 5pm. Jeanne Naylor is singing live at Bodmin Jail in Bodmin. Bodmin Jail often has live music events, most of which are free to attend and you can take children along with you if you want. 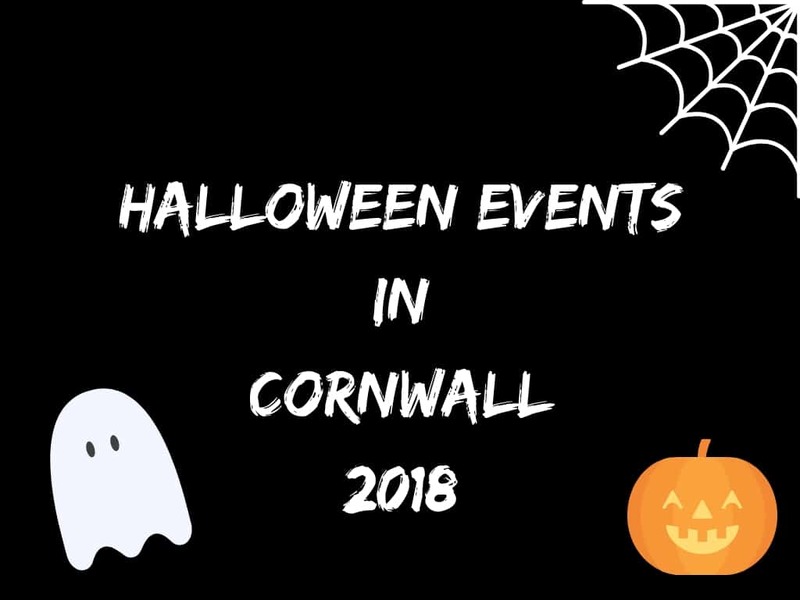 Keep an eye on the Bodmin Jail Events page. Porthleven Lifeboat Day from 10am til 5pm. With bouncy castle, stalls, music, food, Penlee lifeboat and more at Porthleven Harbour. Padstow Lifeboat has its annual Lifeboat Day. Lifeboat Souvenirs, Craft stalls from 10am. Entertainment on the bandstand, 1pm until 5pm. Look around the Lifeboat and meet the crew from 1pm. Rescue Helicopter exercise with the Padstow Lifeboat from around 3pm. Mithian Miniature Steam Rally at the Miners Arms Mithian, St Agnes. Annual charity steam fair in aid of Parkinsons Uk. Miniature steam engines offering childrens rides around the village, stationary steam engines, BBQ, Bar, Games, Raffle, Stalls and more. Fowey Regatta, with lots of different events on each day, pop to the Fowey Regatta website for lots more information and an events diary. Flambards in Helston will be putting on a fireworks display. For information on timings and pricing etc pop to the Flambards website. The Clangers will be making an appearance at Camel Creek near Wadebridge at regular intervals during the day. Flambards in Helston will be putting on a fireworks display and there will be a Michael Jackson tribute band playing. For information on timings and pricing etc pop to the Flambards website. The Kernow King will be at Penlee Park Theatre in Penzance at 8pm. For information on how to book and more, pop to the Penlee Park Theatre website. The Cornish Steam and Country Fair is on at Stithians. For more information and timings pop to the West of England Steam Engine Society website. Truro Community Fire Station has an open day. With bouncy castles, a penalty shootout competition, face painting, refreshments, have a go sessions, fire engines of course and a chance to meet the firefighters. 11am til 3pm. Bude Carnival is on from 2pm til 8.10pm with music, dancing, food, stalls, competitions, games, processions and more. A community event raising money for local charities and organisations. Starts at the Castle grounds. Little Miss Mojo is singing live at Bodmin Jail in Bodmin. Bodmin Jail often has live music events, most of which are free to attend and you can take children along with you if you want. 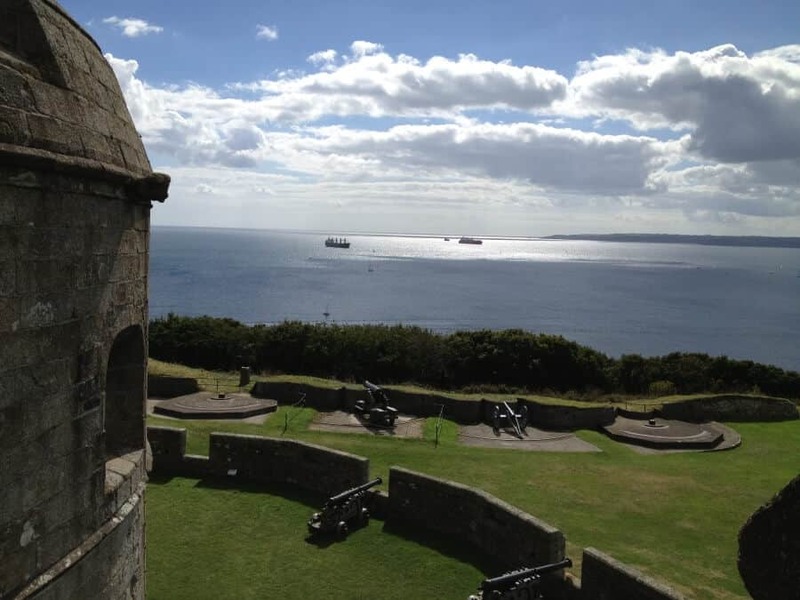 Keep an eye on the Bodmin Jail Events page. There’s a bit of a superhero day going on at Camel Creek near Wadebridge. With a chance to meet Superman, Batman, Wonder Woman, Spiderman and Captain America. All characters will be appearing at intervals throughout the day. Flambards in Helston will be putting on a fireworks display and there will be a Robbie Williams tribute act. For information on timings and pricing etc pop to the Flambards website. Morval Vintage Steam Rally is on near Looe. Bray Farm, No Man’s Land PL13 1PX. Pop to the Morval Rally website for more information. For any Paw Patrol fans out there, Camel Creek near Wadebridge have pups Chase & Marshall will be visiting at intervals throughout the day. The free meal at Bodmin is amazing! If I was in Cornwall we’d be heading there this weekend! I do hope we make it to Cornwall this summer, I’ll definitely be checking back to see what’s going on if we do. It will be growing a lot I would imagine, as there is always so much on down here in the summer :) Hope you have a fab holiday, give me a shout if you need recommendations for days out!